The UK Police have announced that they have made their fifth arrest related to the TalkTalk hacking, the latest arrest was made yesterday. The police said that the arrest took place in Llanelli in South Wales and that an 18 year old boy was arrested on suspicion of blackmail related to the hacking. The first arrest was made back in October when a 15 year old boy was arrested, since then a 16 year old boy, a 20 year old man and another 16 year old boy have been arrested. 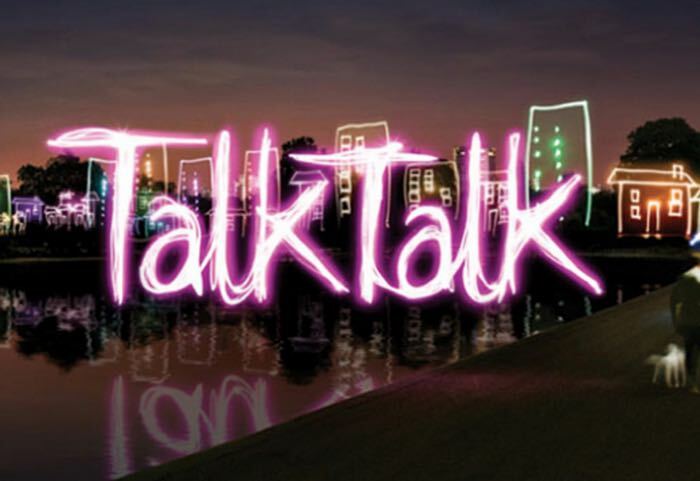 TalkTalk have be writing to their customers about the hacking recently and some people have received letters saying that their personal data was not taken during the hacking, this does not apply to all people. The company recently announced that 156,959 of their customers personal details were accessed, of these 15,656 bank account number and sort codes were accessed. They also said that 28,000 obscured credit and debit cards were accessed in the hacking, but this data cannot be used for financial transactions as the information was obscured. Both the Metropolitan Police and TalkTalk are continuing their investigation into the hacking, as soon as we get some more details we will let you guys know.